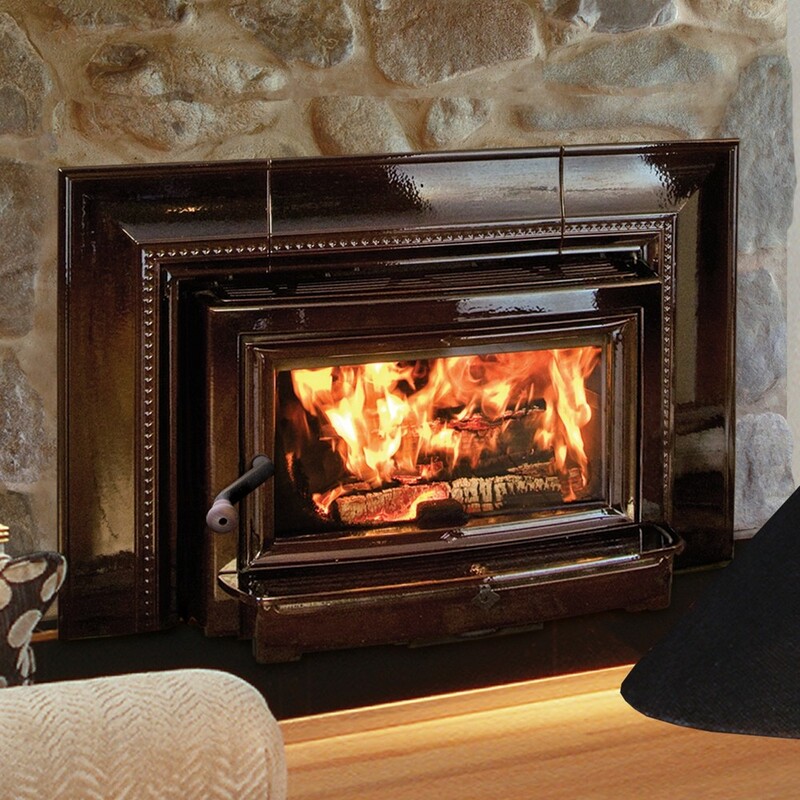 Wood burning inserts turn a masonry fireplace or manufactured fireplace into a high efficiency wood burning fireplace. This is a great alternative to a freestanding stove if a fireplace is available in the home to insert into. They come in a variety of sizes depending on your existing fireplace.